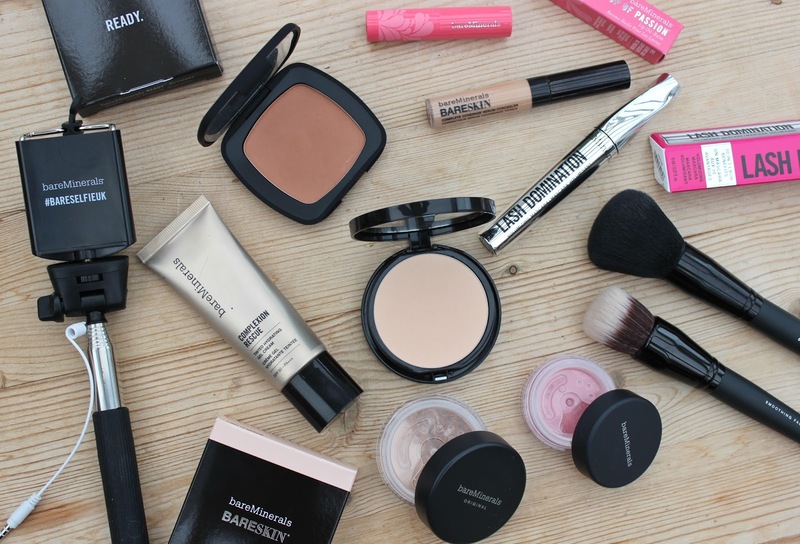 bareMinerals is about to launch the competition for you! Fancy winning a spa weekend for two, an exclusive bareMinerals selfie kit and a limited-edition GHD Azores Styler? 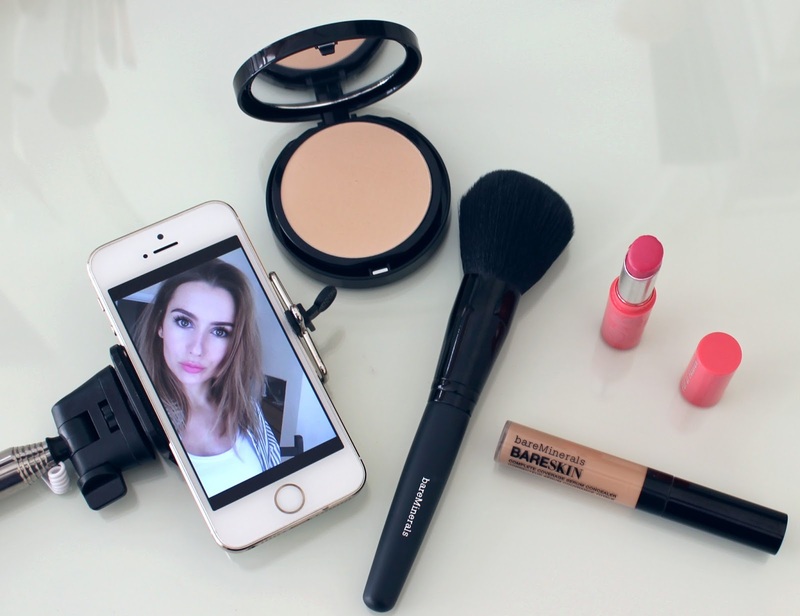 All you’ve got to do it upload a #bareselfieuk! And I'm not talking bare in the Kardashian sense. Simply grab your friend, pop along to your nearest bareMinerals counter for a little makeup lesson, take a picture of the look and share on social media – simples! Here’s my effort. This whole look was created using only bareMinerals products. I thought I’d go for a flawless base (they’re all about the base), flutterful lashes and a pretty pop of pink colour to get me in the spring mood. 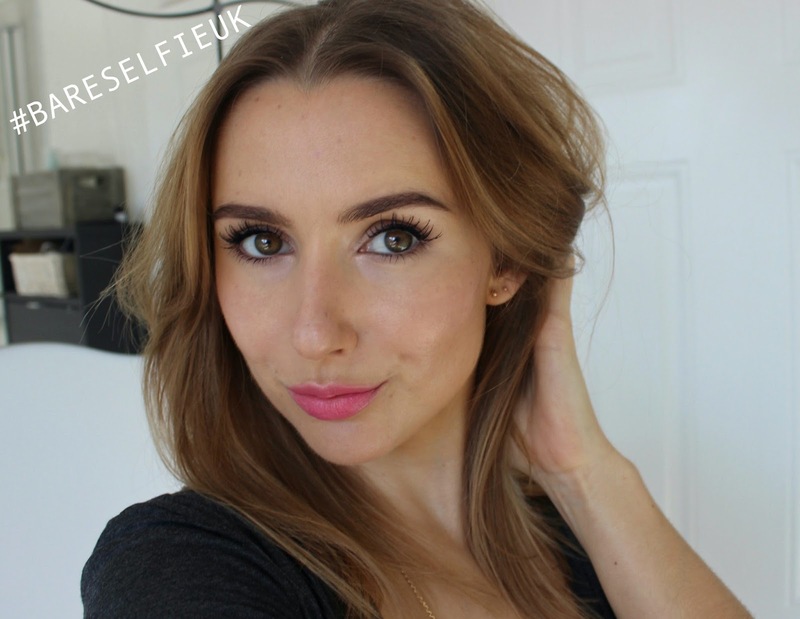 Original Foundation – lightly buffed onto the places I need a little extra coverage. bareSkin Concealer – the new kid on the block. It’s an amazingly light weight concealer but it gives really good coverage. I’ve applied it mainly under my eye area. Pop of Passion Blush in natural dabbed into the apples of the cheeks with the Smoothing Face Brush for a youthful dewy glow. To enter, visit a bareMinerals counter with a friend, enjoy a make up lesson of your choice, take a picture of the look and upload to social media using #BARESELFIEUK and tag @bareMineralsUK. The competitions runs from 03rd to 30th April 2016. Winners chosen at random and announced on 06th May 2016. I adore Bare Minerals, so getting a little make up lesson and taking a selfie to enter will be a pleasure! Their bare skin foundation is one of my favourites for warmer weather, but I'd like to try out something else from them for base (I'm obsessed with base products). Thanks for sharing and your selfie - ����!